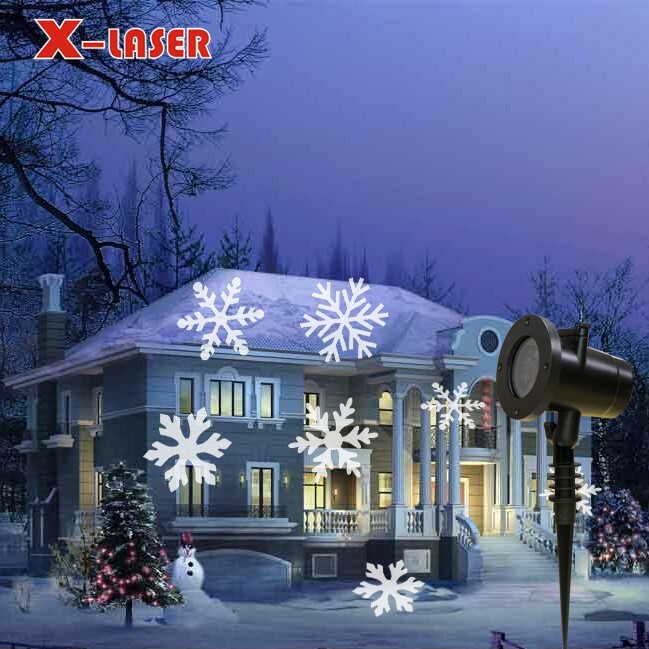 New product from X-Laser !! Landscape projector light could create a wonderful atmosphere for Halloween, Christmas, Easter and Valentine's Day. Easy to replace different 12 pieces lenses: The slides are very easy to interchange. 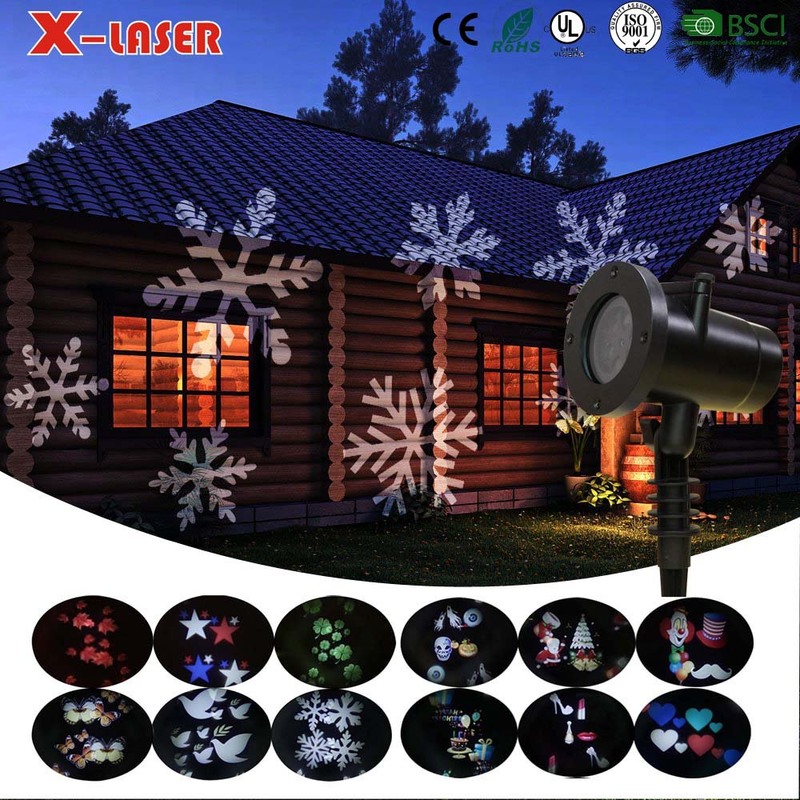 This landscape light has 12 different slides with a good selection of images/themes,including:Christmas trees and Santa, skeleton and pumpkin for Halloween festival, Birthday cake, balloon, and gift box for Birthday, maple leaf, heart-shape, snow flake, pigeon, heels and lipstick, clown, stars. There is weather-resistant cap at the top of projection light. 1. DHL ,FedEx,UPS,EMS,Singarpore EMS, China Post. 2.Large order,air transportation and sea transportation. Quality first, Credit first, Customer first, First-rate service. 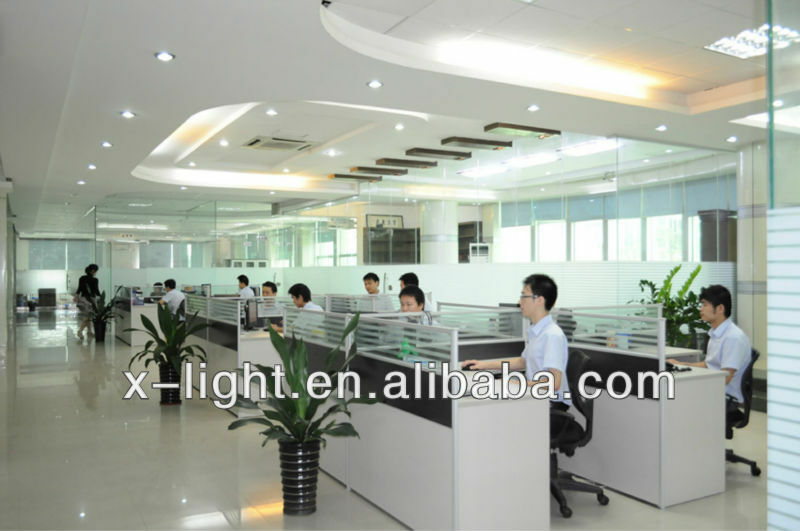 We insist in "honest business and high quality service" as our business ideal, with a powerful R&D team and a group of skilled workers in the factory as the strong backup and support, we always work on this ideal to serve all customers with good quality and reasonable price. 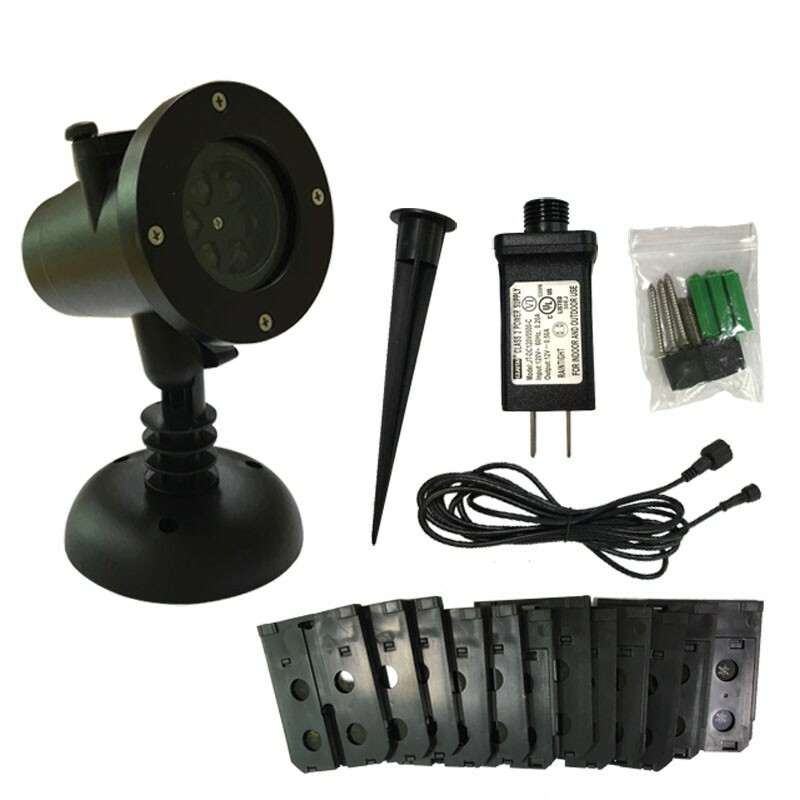 All laser light with 1 year warranty. if the parts of laser light damage during the warranty. the buyer can return the damage parts back to us for free repair. but the buyer undertake the freight.and if the laser lights beyond the warranty period. and the buyer need to change the parts. we can purchase it for the bu yer according the market price. 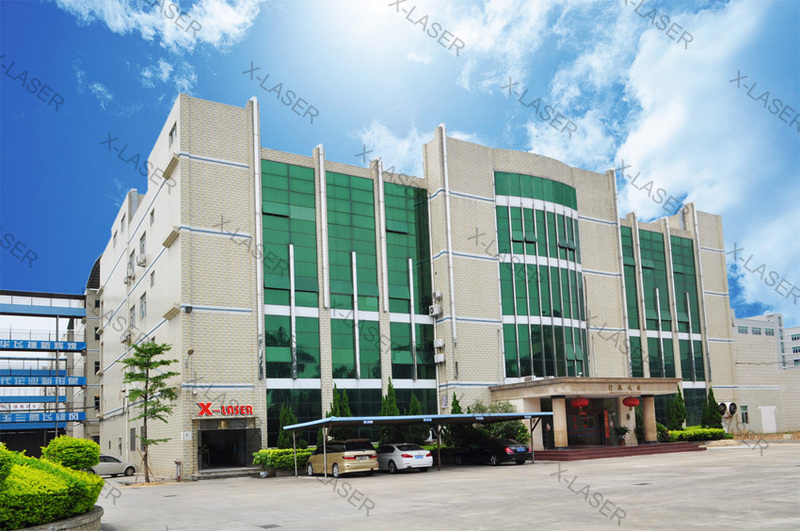 A1.Yes,we are factory,welcome to visit us in Shenzhen,Guangdong. Q2.Do the lights have warranty? Q3: How to deal with the faulty? A:We send new lights or replacement parts. 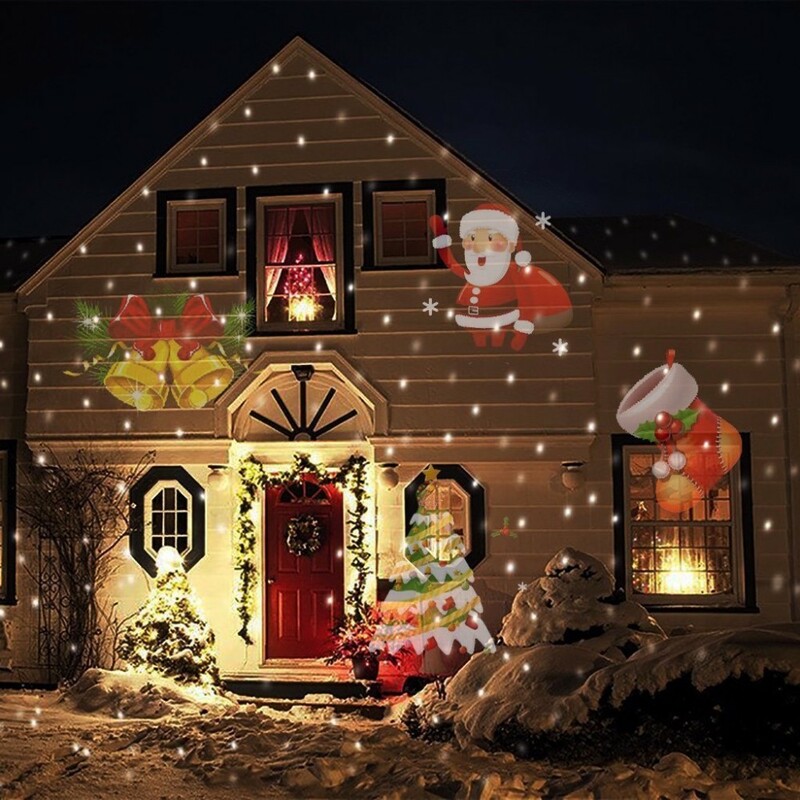 Q4.Do the lights have Minimum Order Quantity asked? A3.In our standard package,we don’t have MOQ asked,any quantities are acceptable. Q5. What about the lead time? A:Sample needs 3-5 days, mass production time depends on your order quantity. Q6.How to classify the laser product? A4.The laser class is depending on the Laser output power. Q8: Is it OK to print my logo on led light product? A: Yes. Please inform us formally before our production and confirm the design firstly based on our sample. We support OEM for customers. Add:Third Floor,No.2 building,DH Flying Industrial Zone,Chaoyang Road,Yanchuan,Songgang Subdistrict, Bao'an District, Shenzhen,518105 China.